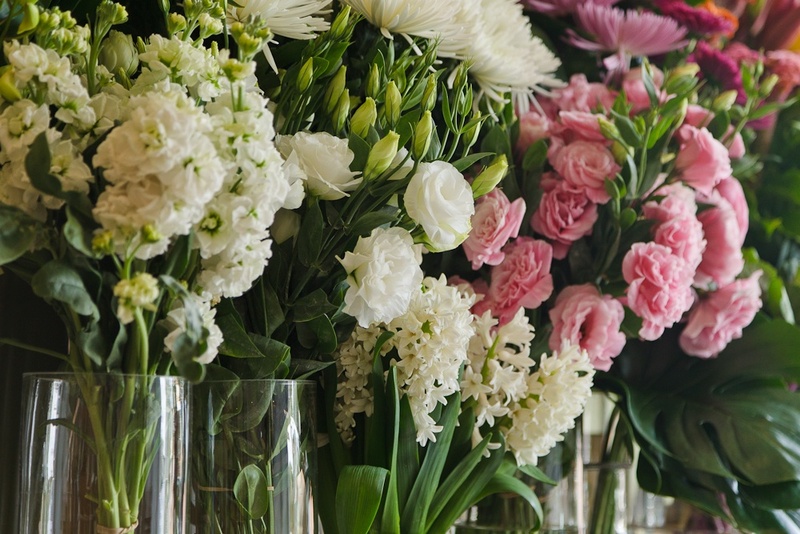 A gift of flowers is perfect to make someone's day, you don't need a reason. 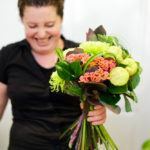 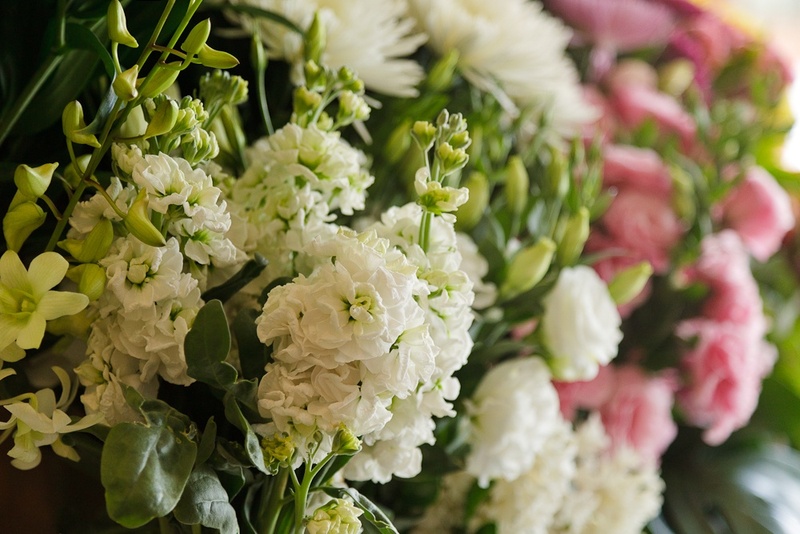 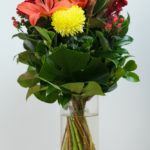 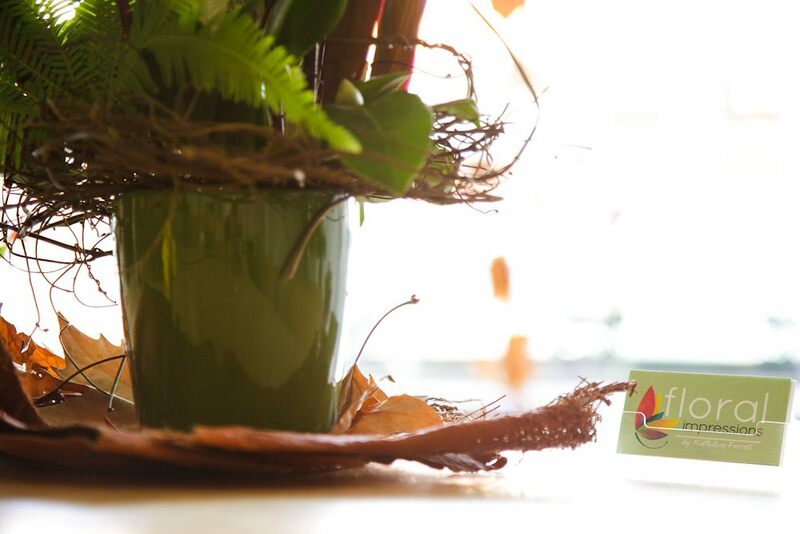 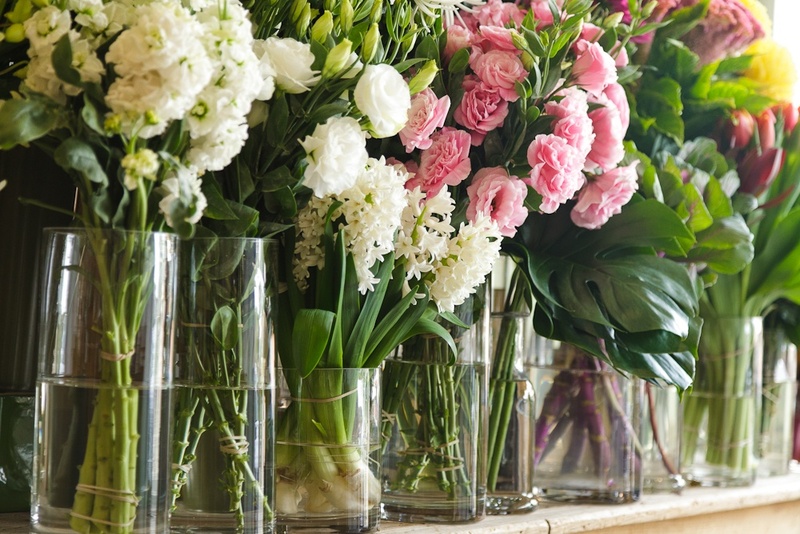 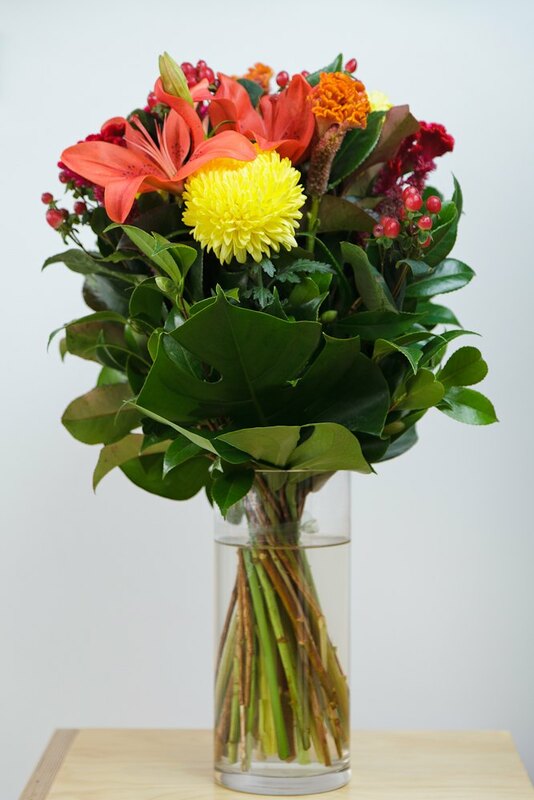 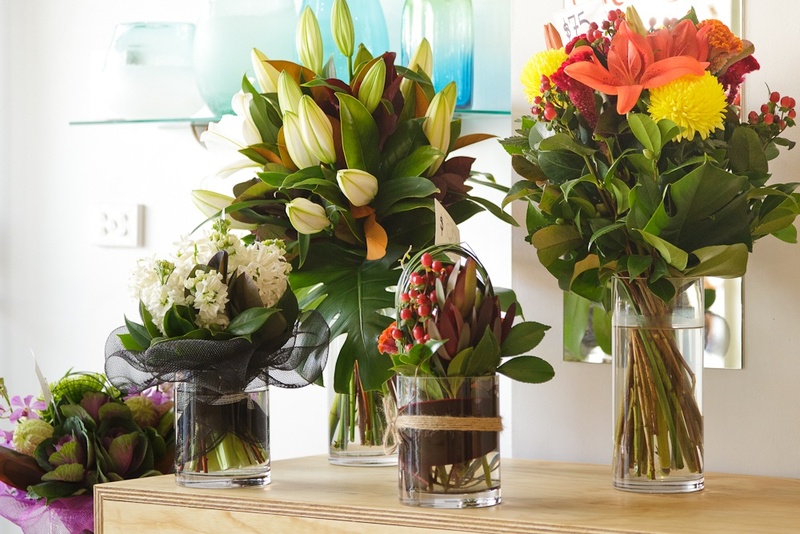 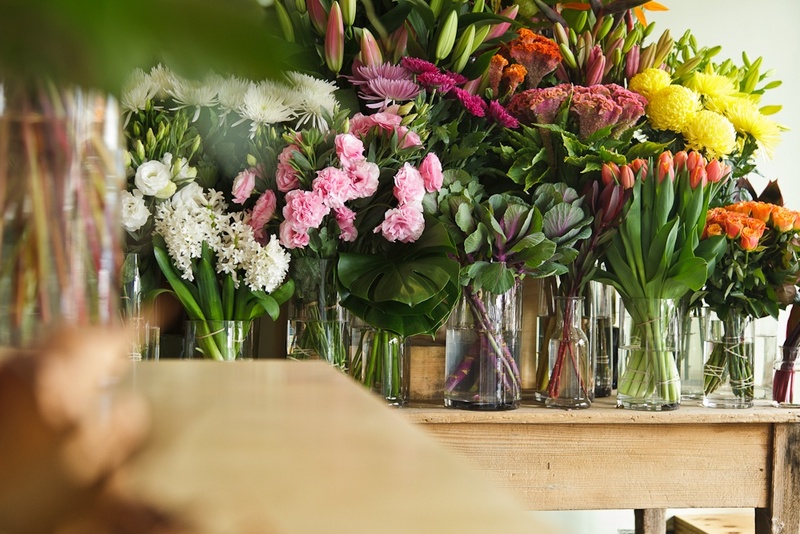 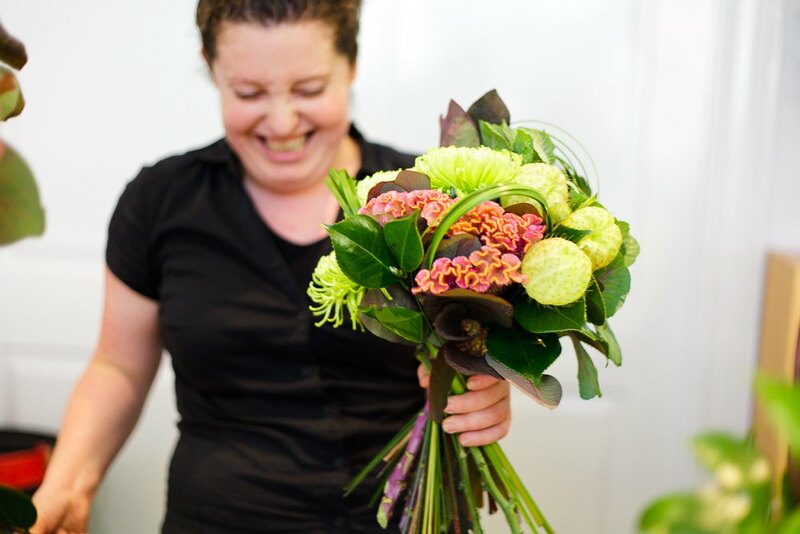 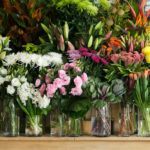 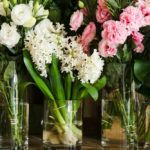 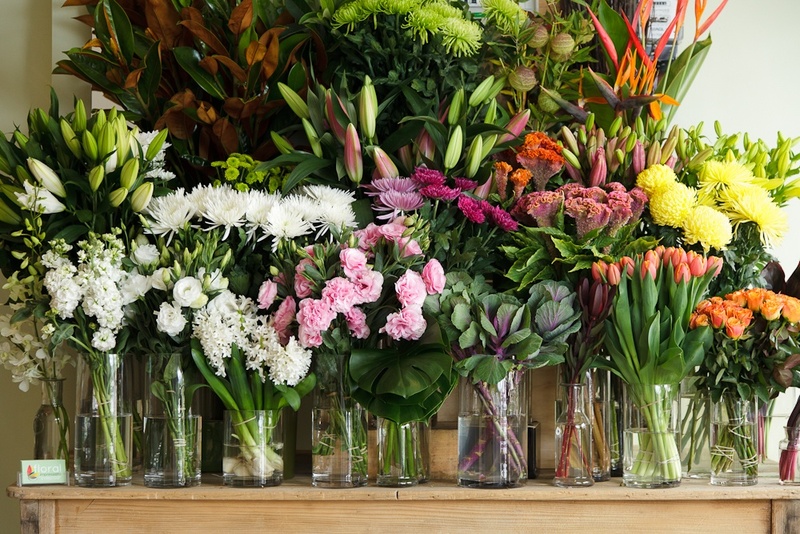 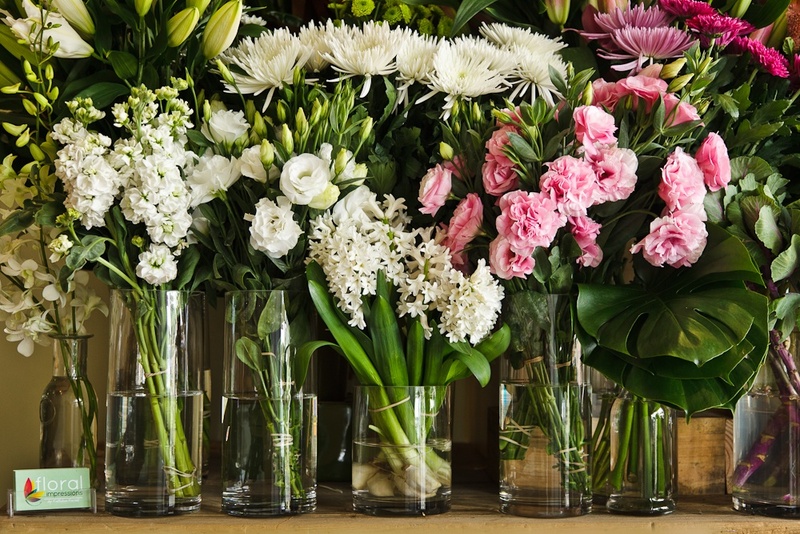 If you do have a reason, flowers are perfect for an anniversary, birthday, a surprise or just because you love them - flowers are a great way to make your loved one smile! 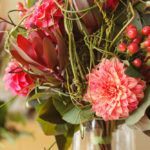 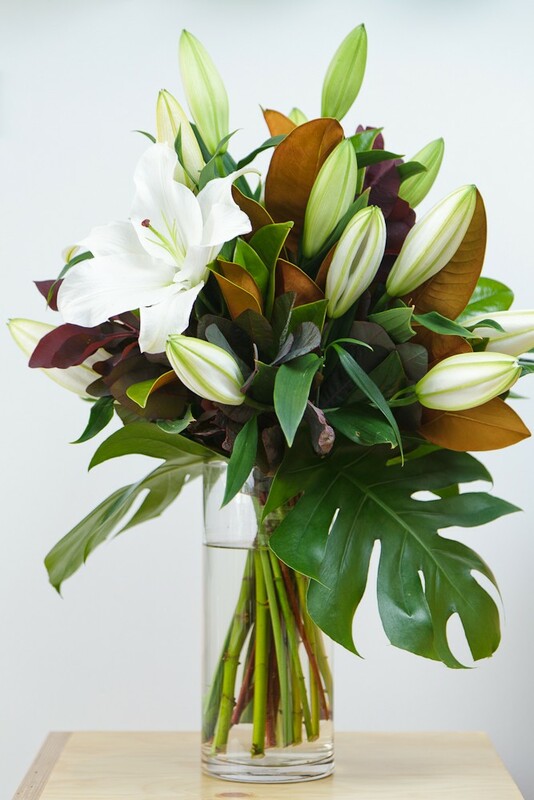 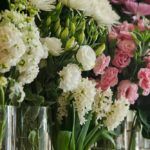 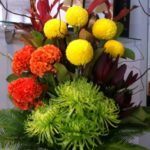 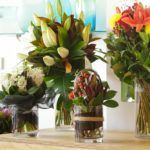 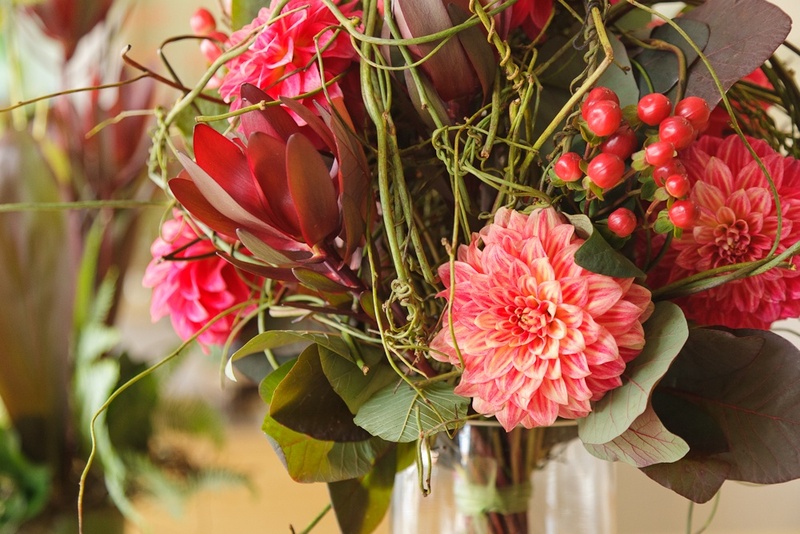 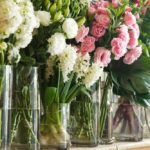 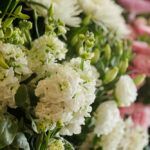 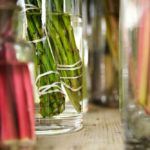 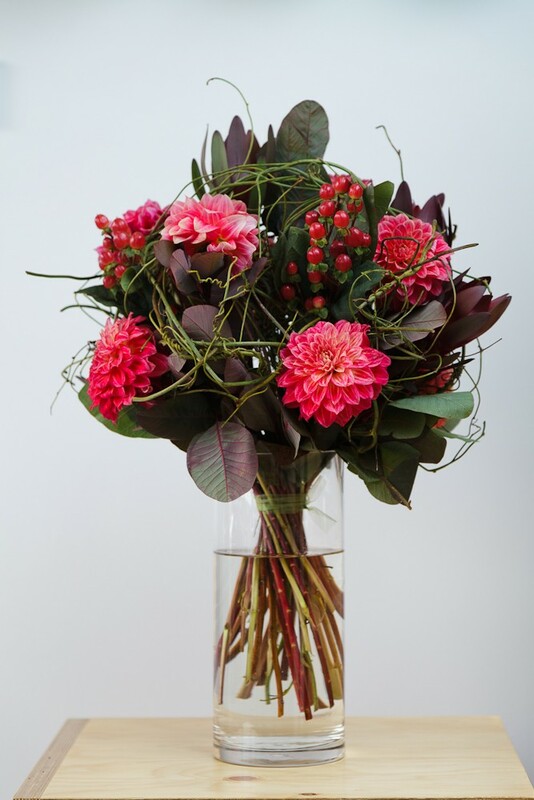 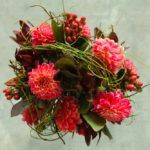 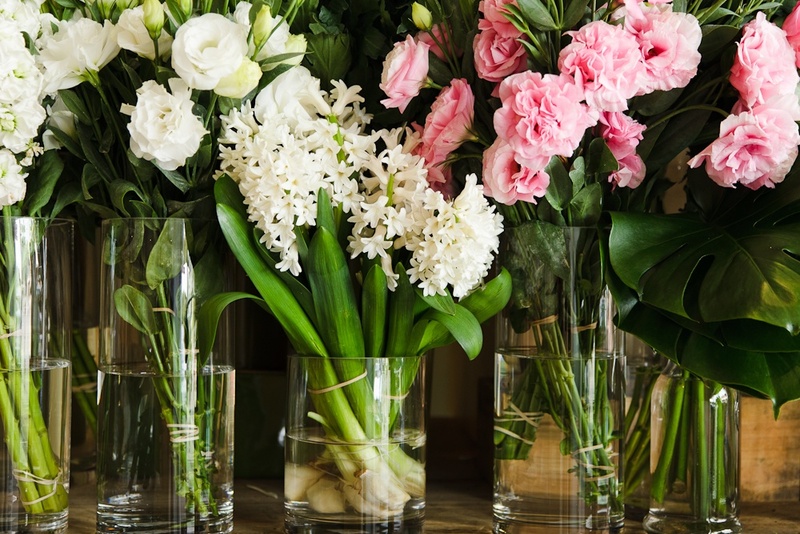 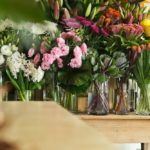 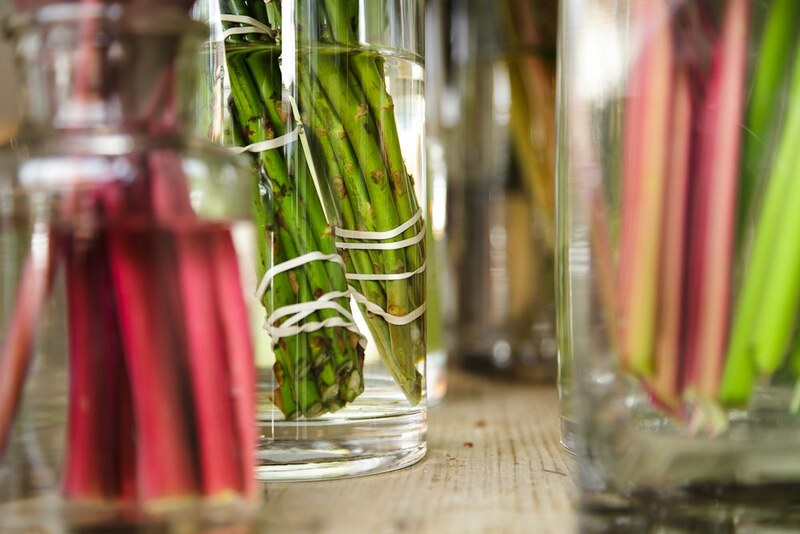 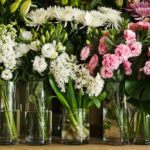 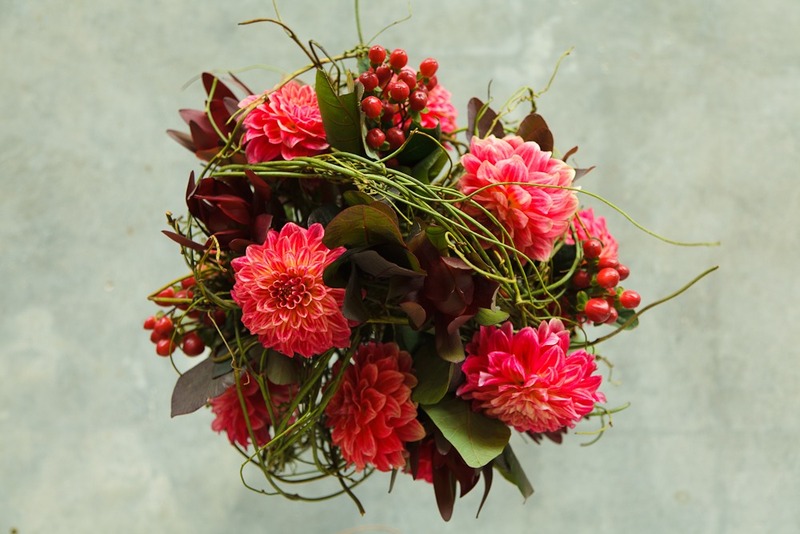 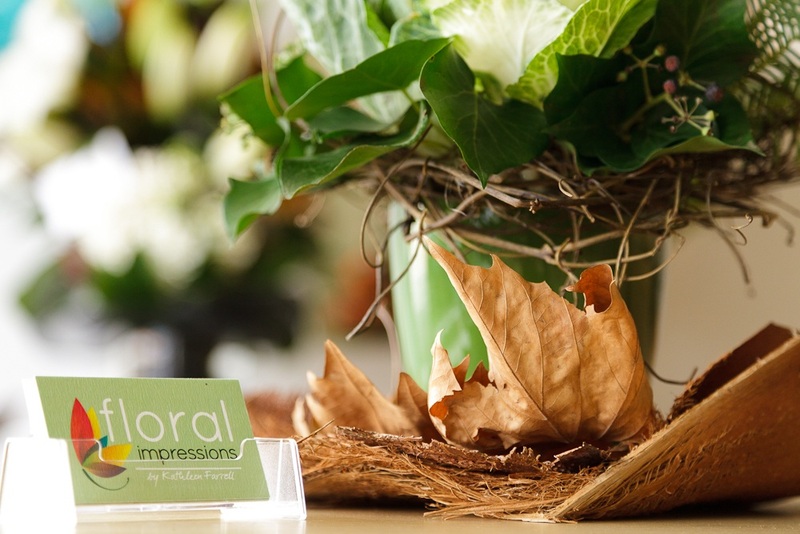 Floral Impressions Event Flowers: If you are looking for something special for your event, Floral Impressions will wow you with creative flair - you need look no further for an event flowers. 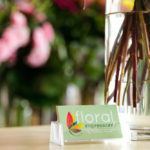 Call us to organise a meeting. 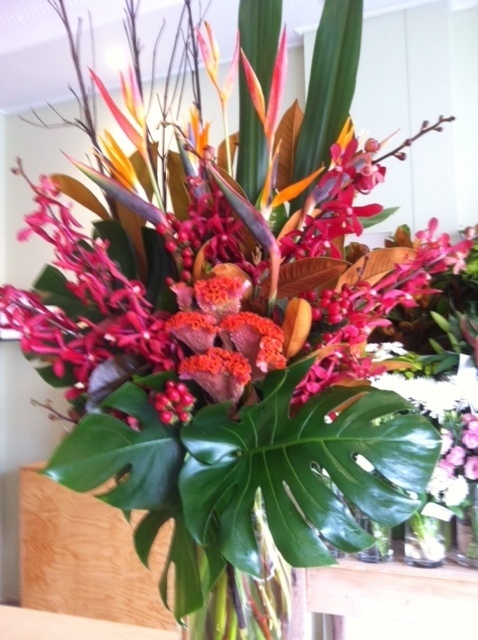 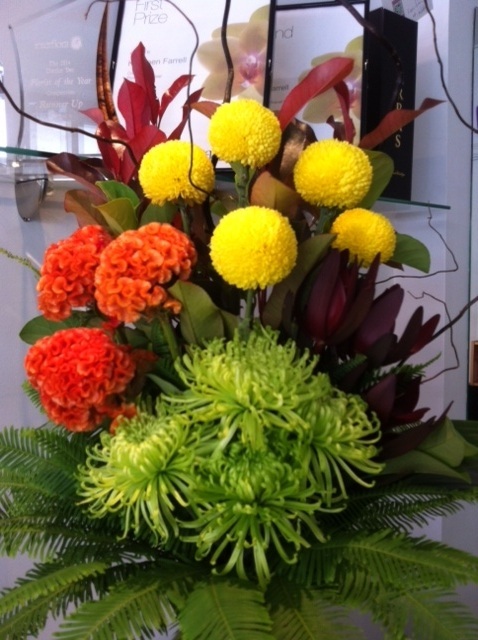 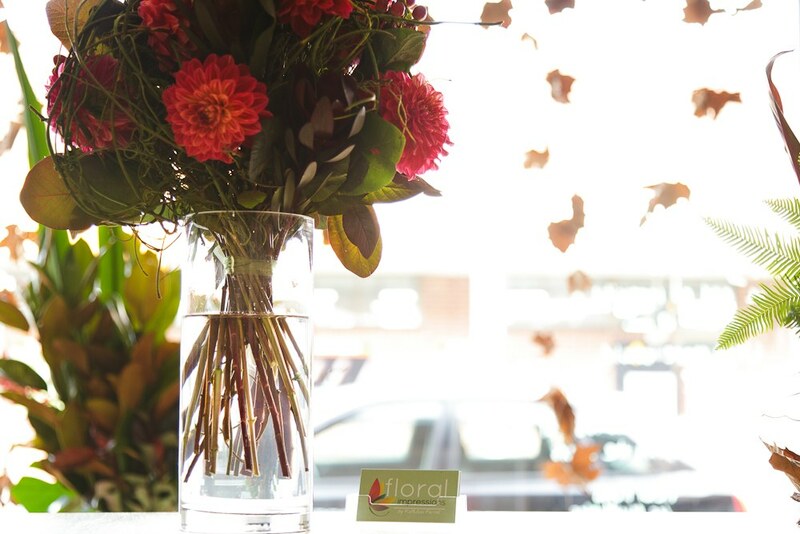 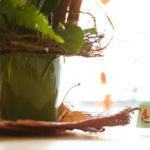 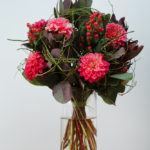 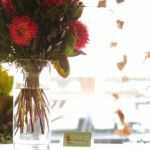 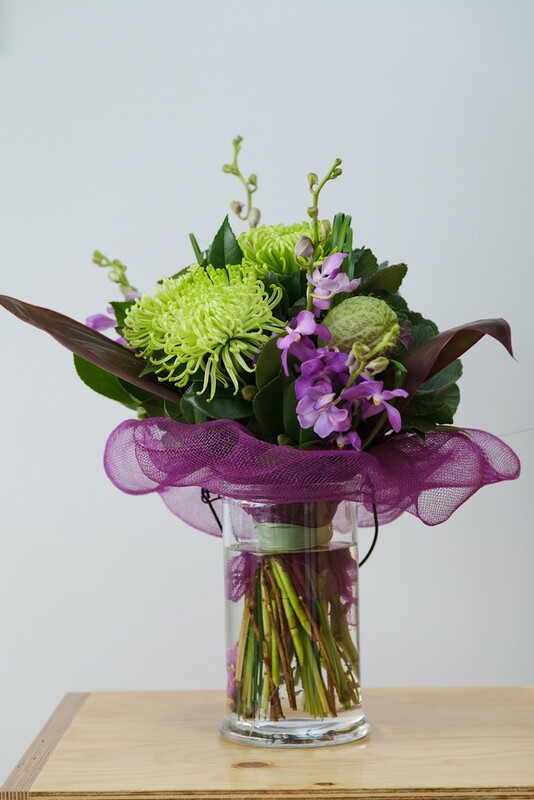 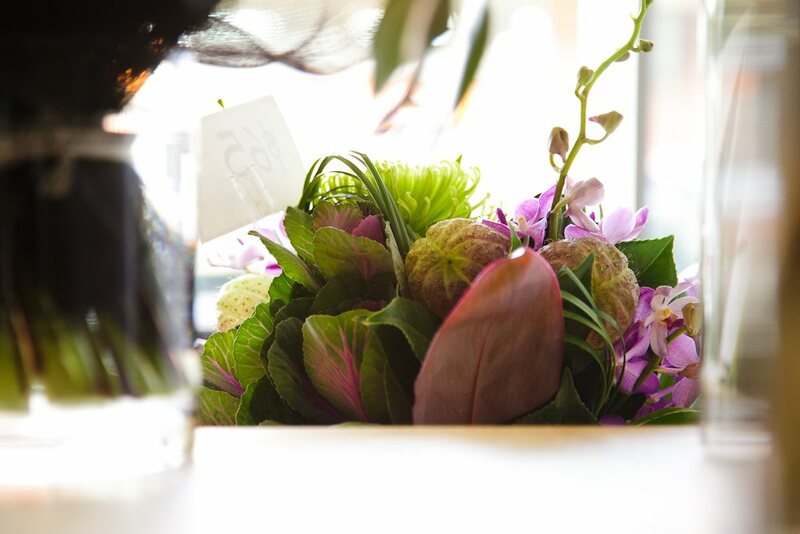 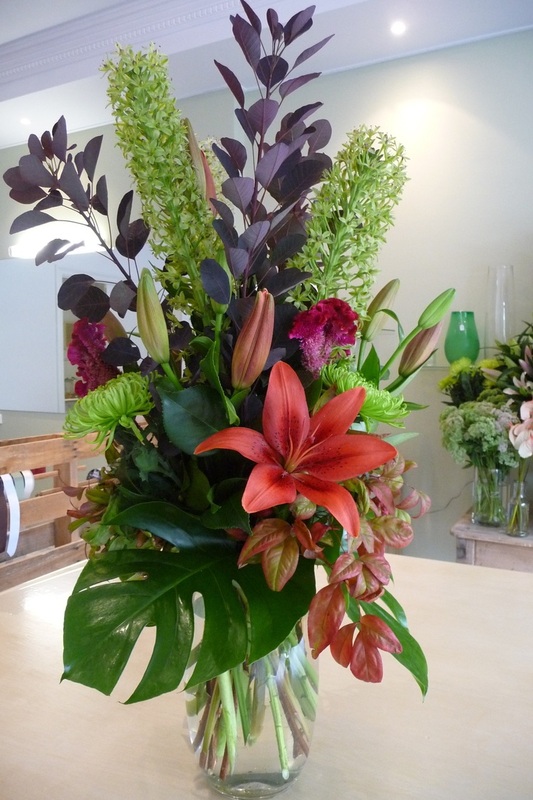 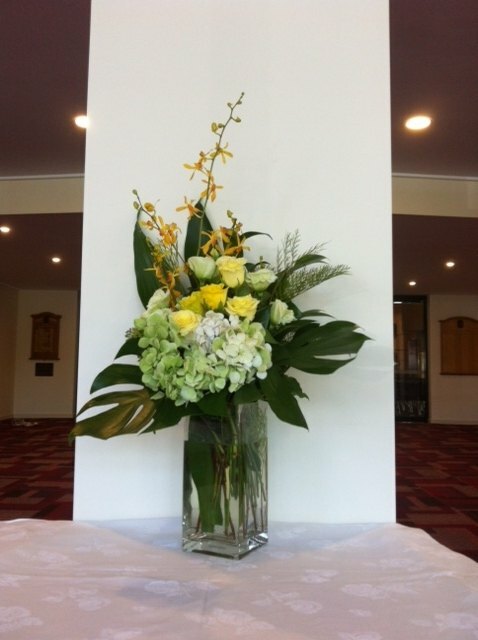 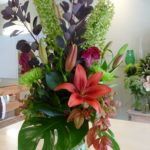 See our outstanding event flowers gallery below. 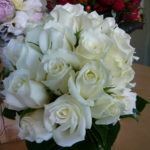 At Floral Impressions, we understand the importance of your wedding flowers looking right and matching with all your wedding themes and color schemes. 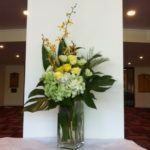 We create all wedding flowers including bridal bouquets, table arrangements, center pieces, buttonhole flowers - covering the ceremony flowers as well as reception flowers. 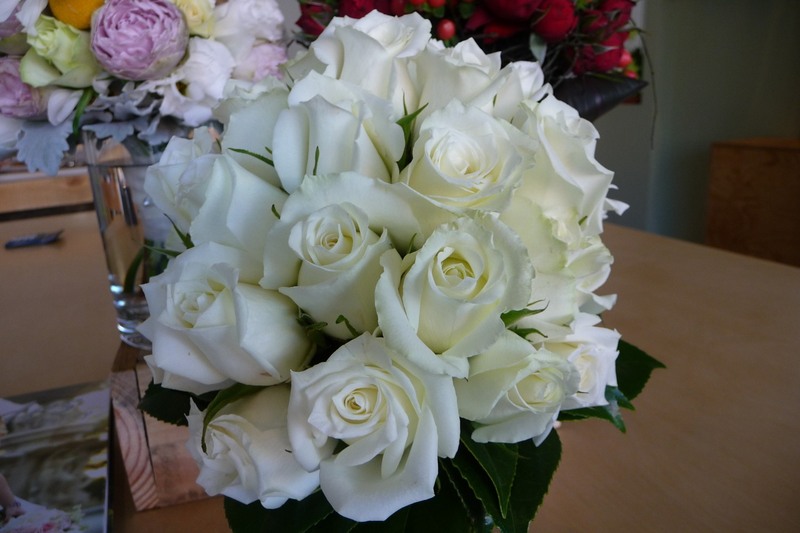 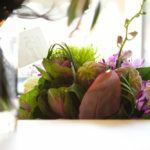 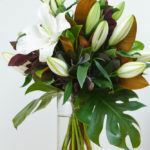 Check out our wedding flowers gallery below. 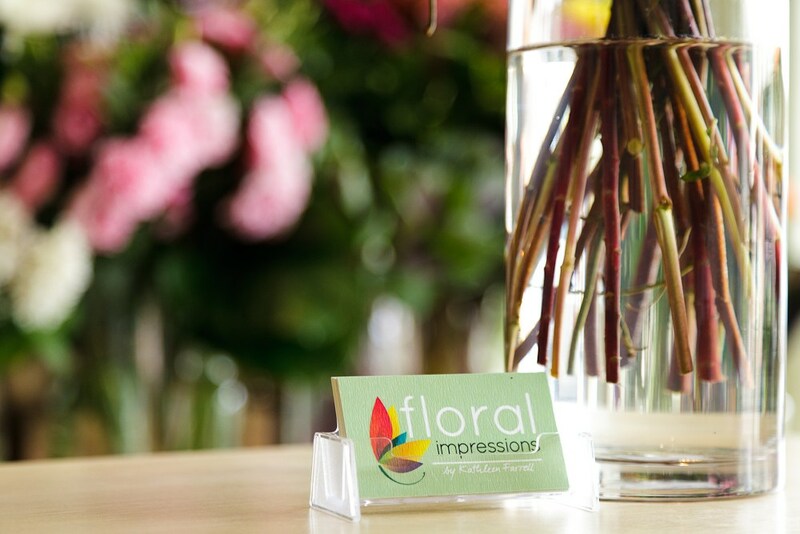 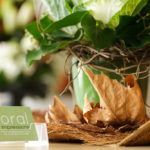 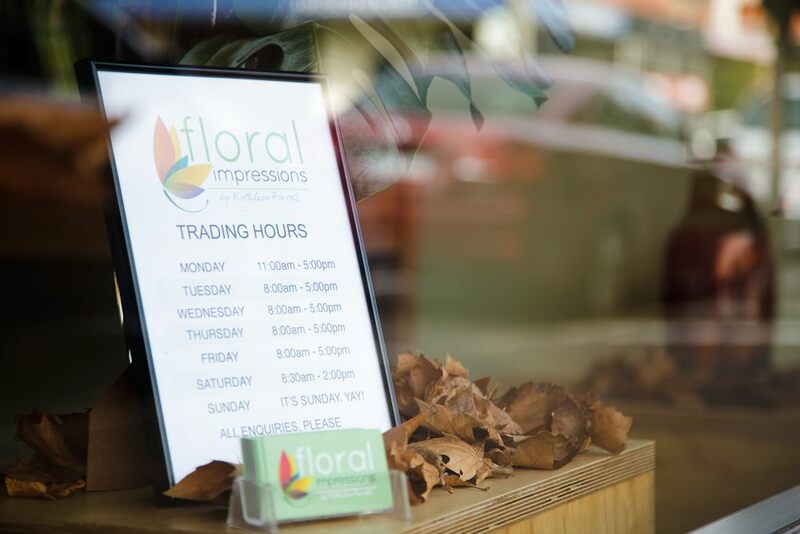 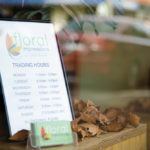 If you are looking for a complete solution for your corporate event, Floral Impressions will take the lead - you need look no further for an event florist. 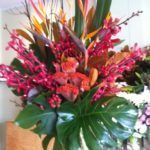 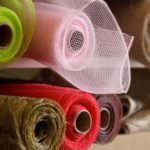 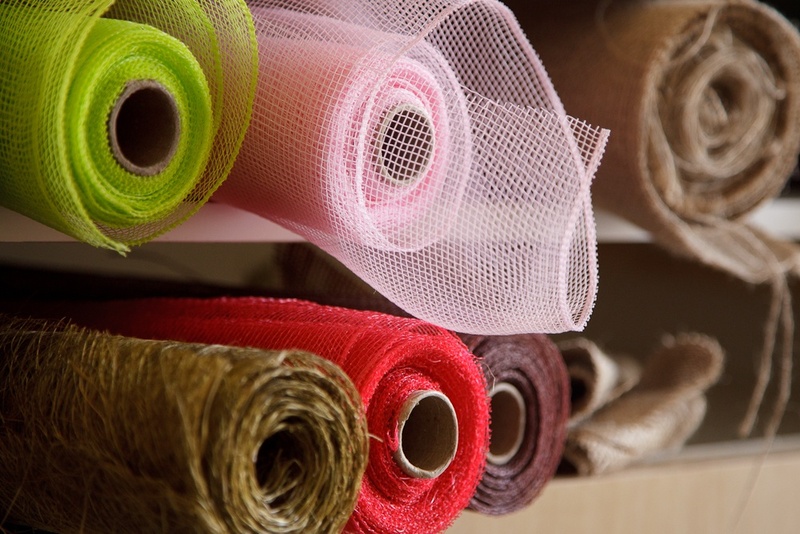 Call us to organise a consultation.